Circumcision can be traumatizing for the infant. 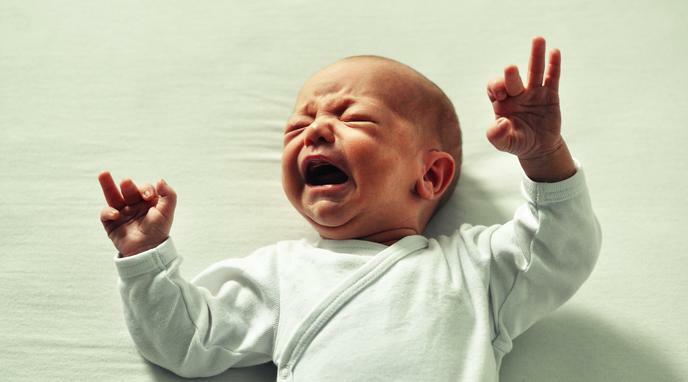 Studies show that the pain from circumcision can alter the infant's brain or cause longterm psychological damage. scientific consensus that there is severe pain at the time of circumcision and shortly thereafter in unanaesthetised boys, as well as heightened pain sensitivity for some considerable period of time afterwards. Even if there are no long term impacts of circumcision, the short term trauma experienced by the child is unacceptable. It's better to do such a procedure when the patient can't remember it. Millions of men are circumsized but have no signs of lasting trauma. While there is some pain for infants during this procedure, there is considerably less pain than for more commonly accepted cosmetic procedures on children.